With Auto Artists, minor collision repair is quick and painless — you don’t have to drive around Des Moines with a dented hood, bumper, fender, or door ding any longer. 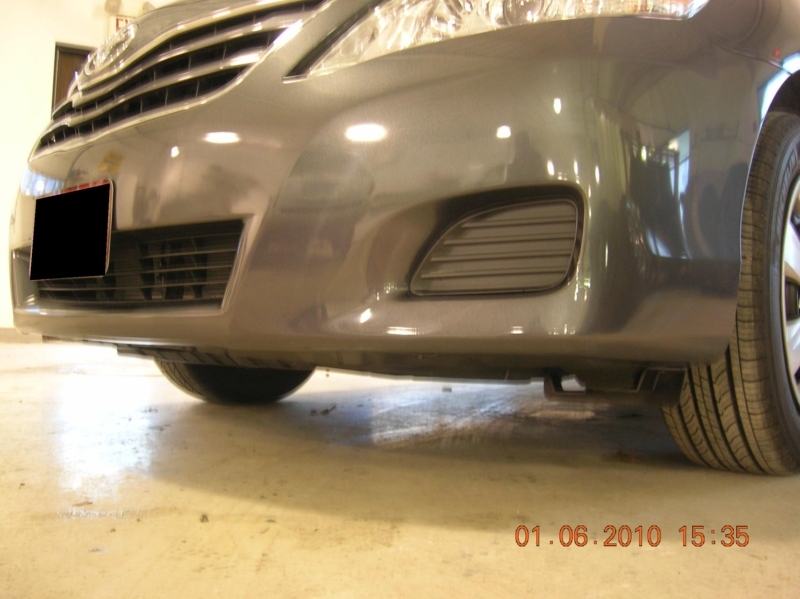 Your vehicle will often be in and out within a day or two, and leave the shop in pre-collision condition. If the collision damage is minor, Auto Artists’ auto collision experts can help restore your beat-up vehicle back to like-new condition. We specialize in those kind of smaller, detailed projects. It’s where we can use our expertise, work our magic, and leave you floored with the result. Don’t worry too much about minor collision repair cost, either. 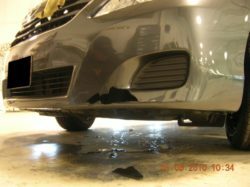 We specialize in minor collision and pride ourselves in restoring your vehicle at a fraction of the price and half the time if a traditional body shop.